So how does magic work? I like to use the word process when I describe how magic works. It's a deliberate choice, because when you look at magic as a process, you strip away the esoteric, flowery language and focus on what's actually happening. If we map out a magical working what you'll discover is that its possible to break a given magical working down into specific steps. Now that alone doesn't tell us how magic works. But what it does allow us to do is actually examine the actions we're taking in the magical working and this is important because if you're going to do a working you need to know what steps to take. Where we start to discover how magic works is through the application of the Principles of Magic which allows us to discover what is actually happening when we execute each step of the process. When we understand what action to take and what is actually supposed to happen when that action is taken, then that understanding allows us to take apart any magical working and figure out how it works. Even better, we can then put it back together and personalize it, using what is relevant to us, or we can experiment with the working, in order to improve on it. And the reason we ultimately do this is not just to learn how magic works or even to get consistent results (though those are quite nice). It is to make sure that magic evolves, that it is relevant and that we can take any other discipline or practice and apply it to magic in order to enhance our lives. But in order for any of that to happen we need to have a solid foundation and that's where the principles of Magic come in. What are the Principles of Magic? I'll share a brief overview of the principles here. There are 11 principles of magic and these principles describe how magic works. The Principle of Results explains that you can't have a magical working without a result of some type. The result, in and of itself, justifies and creates the process. The Principle of Definition explains that how you define the world or how the world is defined for you determines what actions you'll take and what probabilities you'll be open to. The Principle of Change/Transformation acknowledges that change happens and seeks to intentionally harness that change into productive transformation, both in the world around us and within us. The Principle of Where, When, Why, What, and How recognizes there are multiple variables that need to be planned for and aligned to help you turn a probability into reality. The Principle of Need explains that need can be a powerful catalyst for magic and shows you how to harness the emotional aspects of need to fuel your workings. The Principle of Ethics/Morals describes how your ethical and moral compass plays a role in your workings and shows you how to account for your beliefs and values when doing magical workings. The Principle of Connections recognizes that magic works because of how actions and events are connected together. The Principle of Intention factors in the power of the conscious mind and shows how attention can be focused and used in magical work. The Principle of Limitation recognizes that if you want to manifest a possibility into reality, you must provide it form, which brings with it limitations. The Principle of Function explores how spirits are defined by their function and operate within specific parameters. The Principle of Mundane Actions recognizes that mundane actions can be paired to magical actions in order to achieve results. 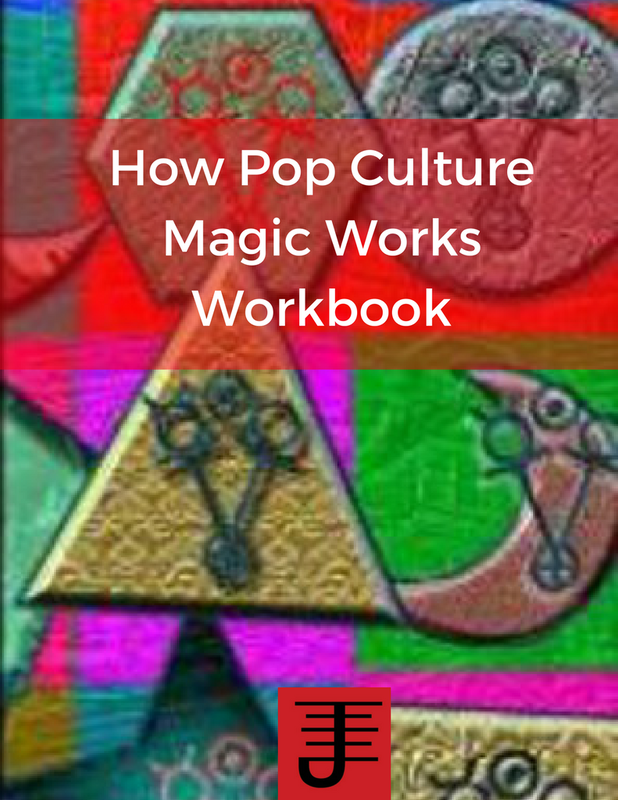 These core principles describe the mechanics of magic and when understood by the magician can be used to take apart any magical working and customize it to what is relevant to the magician. When I talk about using what is relevant in your magic, what I'm talking about is drawing on what you find to be spiritually relevant. The way magic is typically portrayed discourages people from using what is relevant to them. We're told to focus on ancient cultural mythologies and religious practices, but not everyone connects with these older mythologies and practices, as I share in mroe detail in the video below. What isn't shared is that magic is much more customizeable than is typically portrayed. The majority of books tend to prescriptively argue that magic can only be practiced certain ways, but if we look at magic as a process and break down what is happening with given actions, what we find is that magic is descriptive and as a result you can take things out that don't work for you, and plug what does work for you and you should be able to get similar, if not better results. 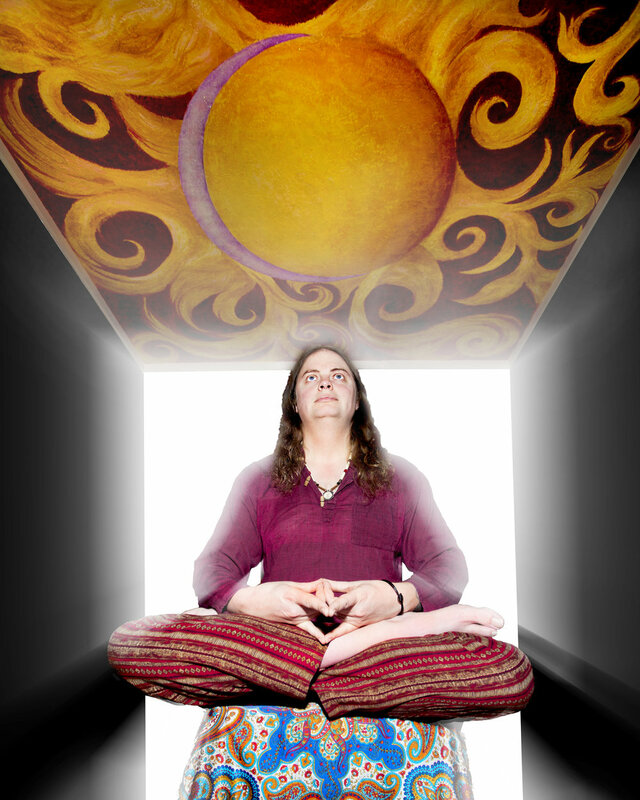 When you use what is relevant to you, in your magical practice, you understand why its relevant and how it can help you connect to the spiritual forces that it mediates. That understanding is powerful and what it tells us is that a given magical system or tradition essentially has a lot of optional features to it, which can be swapped out for what makes sense to you. 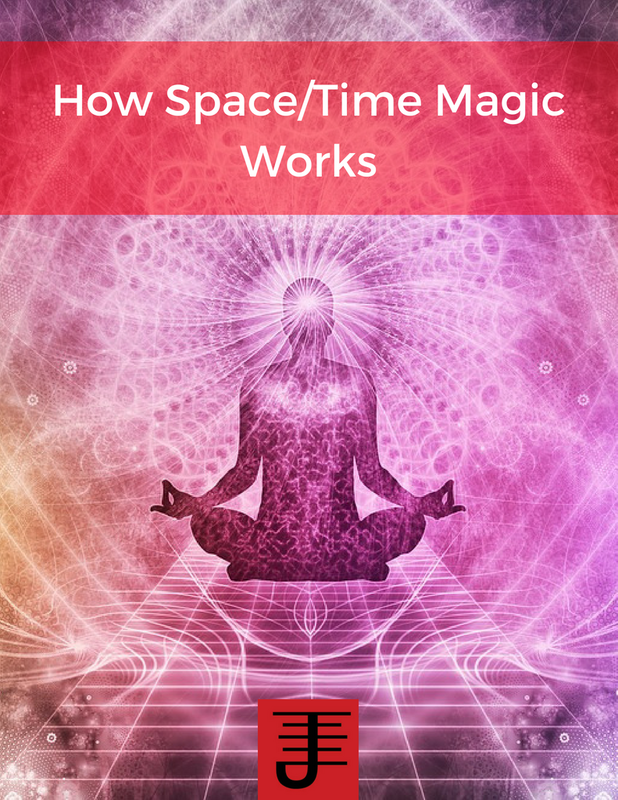 Consequently you can build your own correspondences and connections that you apply magic to the world around, while also making sense of the deeper spiritual realities that magic presents to you. 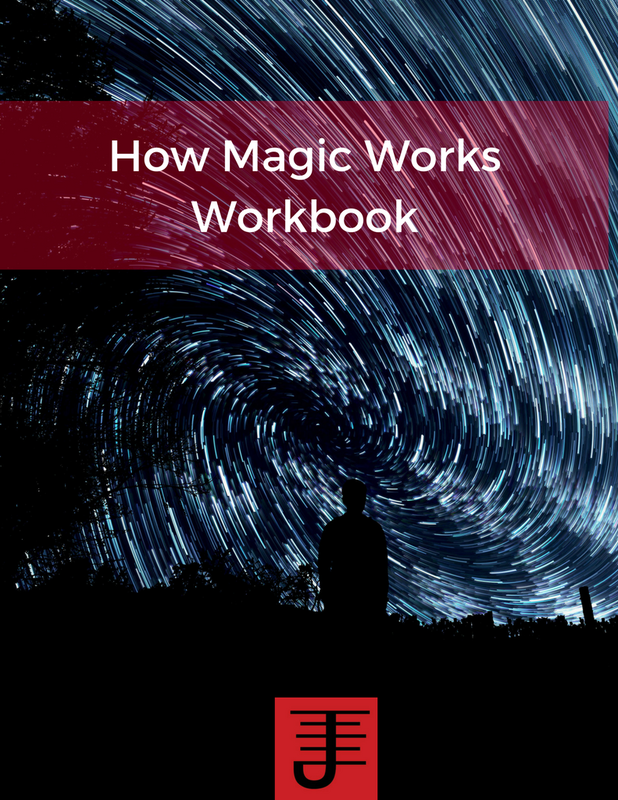 As long as you understand the core principles of magic and how they connect to and can be used to modify magical workings, then you'll find that magic becomes much more versatile than it is typically portrayed. But this only happens when you develop a genuine curiosity about how and why magic works. 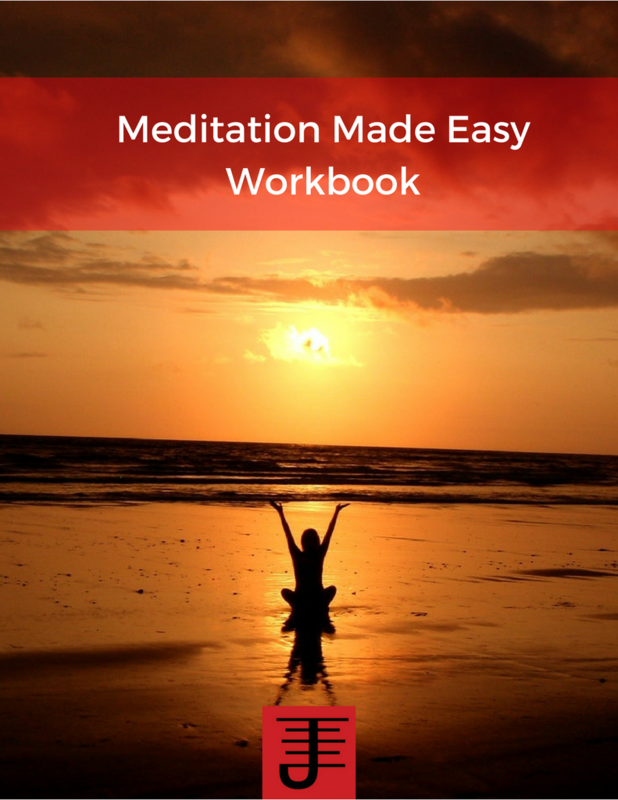 You can learn more in my free How Magic Works Workbook.